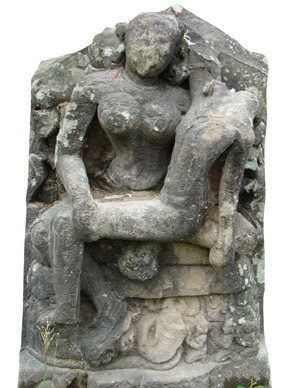 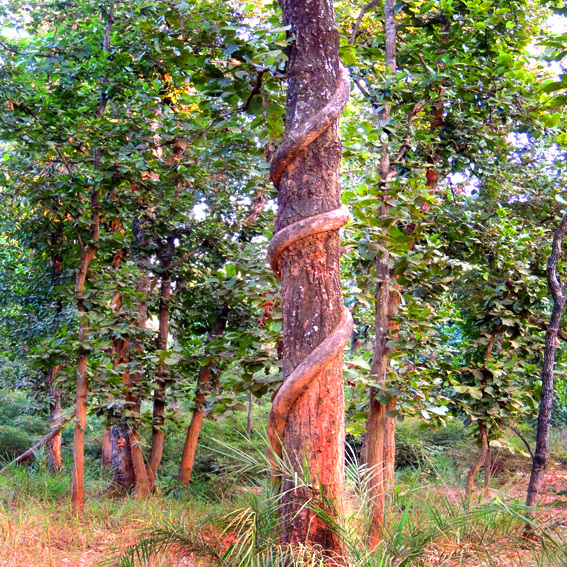 In Orissa the forest is seen as a sacred place and it is Manasa’s kingdom. 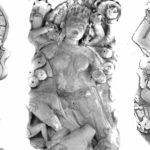 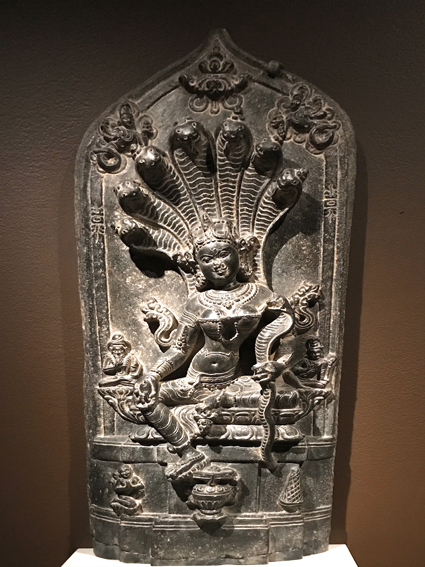 Manasa is the Goddess of snakes, also called the Queen of Snakes and is venerated to prevent and cure snakebites. 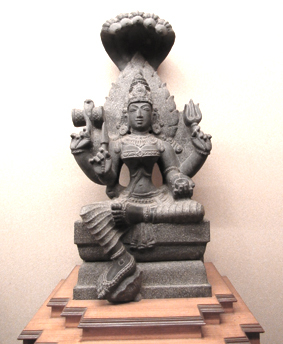 She also represents fertility and prosperity.